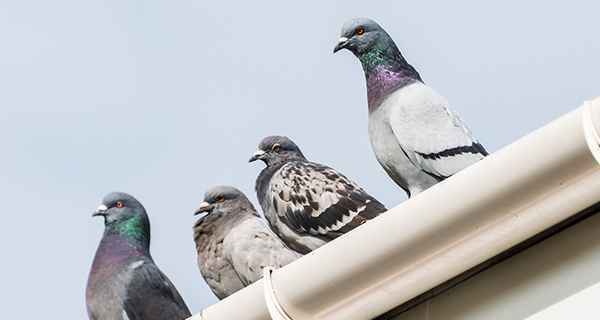 Birds can be a serious problem for home owners and businesses. They require specialist treatment to prevent damage to property and keep your home environment healthy. At Termitrust Brisbane we are experts in keeping them at bay! From solar panel proofing to bird proof netting we have a solution for you. So call our friendly team or complete the enquiry form to arrange your assessment today! We have pest technicians on the ground in the key locations and surrounding regions including Brisbane Northside, Brisbane Southside, Western Suburbs, Bayside, Logan, Caboolture, Jimboomba and Beaudesert. For a no pressure quote and free advice, please fill out our enquiry form or call us today. Andy came out today and did an inspection and pest treatment. Lovely man, very friendly and professional. We presented and is a credit to your company. Thank you!